It looks like I’m really late in posting unboxing of Volks Fate/unlimited codes Dollfie Dream Saber Lily. I actually received Saber Lily from Volks Japan on January 4th. The reason behind the delay and the reason why this is a unboxing round two is that the wig that was shipped with Saber Lily was broken as soon as I put the wig on her. More on that later, now onto the unboxing. Volks Dollfie Dream Saber Lily from Fate/unlimited code is a Dolpa 24 limited item. Dolpa 24 was held on December 12, 2010 at Tokyo Big Site. 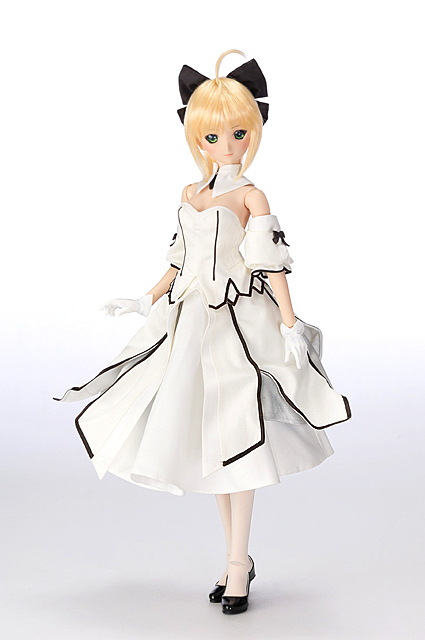 The MSRP for Saber Lily is ¥95,000 which is the same price as Dollfie Dream Saber which was released back in 2008. 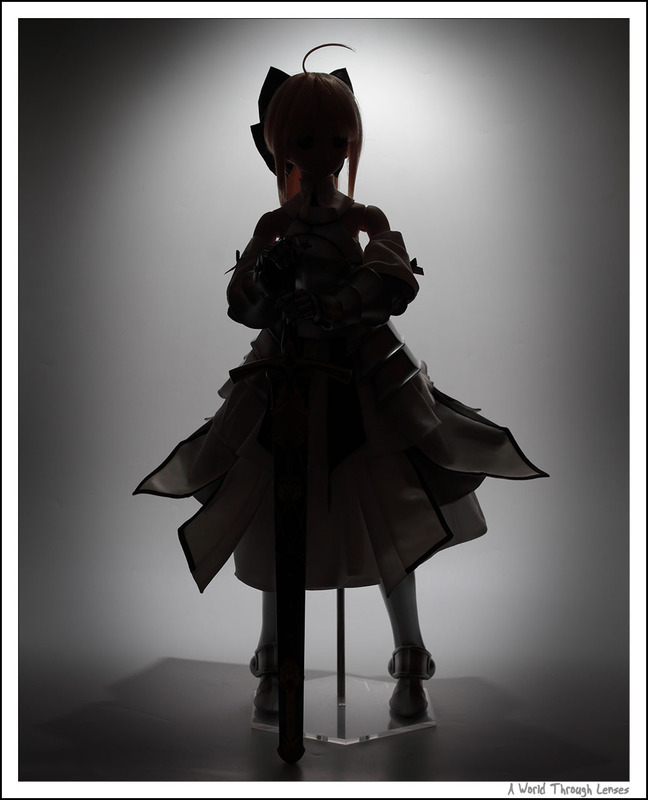 You can get more information on Saber Lily from Volks’ official web page. I have Volks’ Dollfie Dream Saber Lily banner on the side of my web site for some times now. 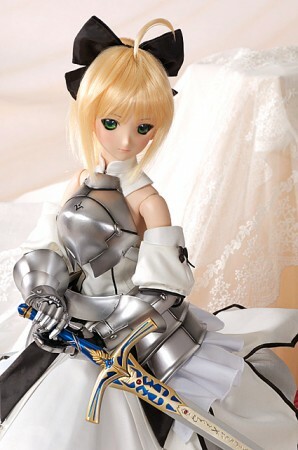 Personally I like the original Dollfie Dream Saber’s head more, but none the less I still wanted to get Saber Lily because I really like the clothing and the accessories that comes with the doll. 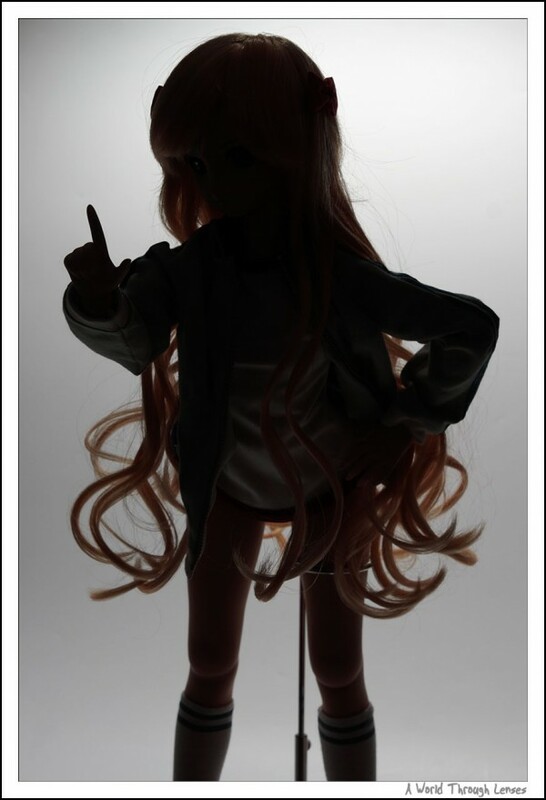 However, Saber Lily is a Dolpa 24 limited item, so I can’t just order it from Volks’ web site. I’ve looked at the Yahoo Japan Auction listing right after Dolpa 24, and the prices is around 200,000 JPY. With Saber Lily’s MSRP being 99,750 JPY, I wanted to see if I can obtain her without paying such a high premium. Today is my lucky day because Santa Clause has delivered to me one of the greatest Christmas present. I’ve won Saber Lily and the accessory Distant Avalon. Now begins the long wait until I can get her home. And of course once I do, there will be plenty of photos. 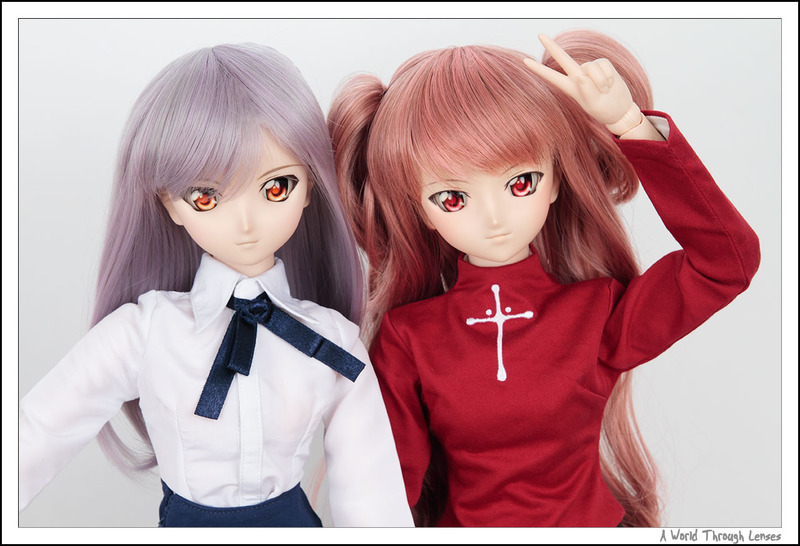 For now I’ll just have to look at these official photos from Volks. I’ve purchased a set of gum uniform a while ago from Volks USA. It is the Autumn Athletics Festival Set. And since it is autumn right now, what better time to show off my girl in bloomers. Just who is the model here? Can you tell by this silhouette? Click past the break to find out.